ON CERTAIN PASSENGER VEHICLES, THE THROTTLE PEDAL ASSEMBLY CAN BECOME DISPLACED FROM ITS HOUSING. A DRIVER COULD EXPERIENCE LOSS OF THROTTLE CONTROL, INCREASING THE RISK OF A CRASH. DEALERS WILL INSPECT AND REPLACE, IF NECESSARY, THE THROTTLE PEDALS. THE MANUFACTURER HAS NOT YET PROVIDED AN OWNER NOTIFICATION SCHEDULE. 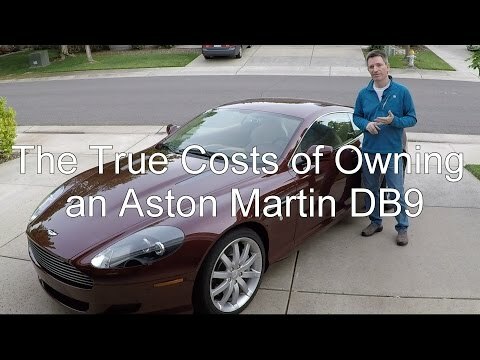 OWNERS SHOULD CONTACT ASTON MARTIN AT 201-818-8352.